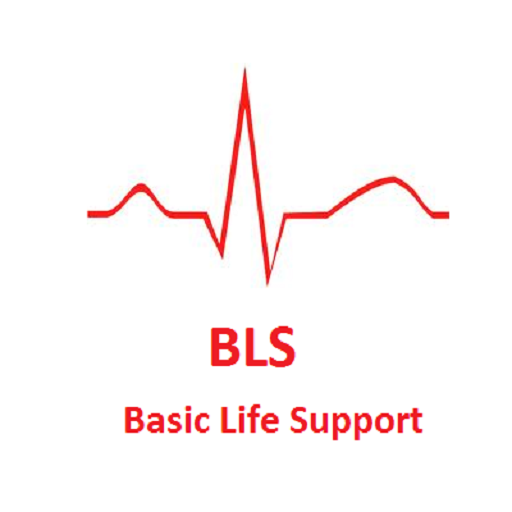 One of the priority standards set by the Care Certificate is the Basic Life Support (BLS) module. 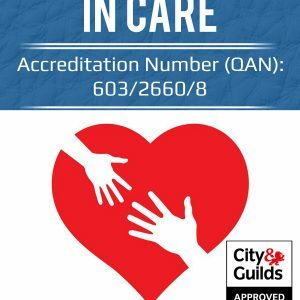 Our aim is to provide you with the knowledge through the Care Certificate workbook and allow you to complete a short assessment to prove your knowledge in this area. Once you successfully complete the course a PDF certificate of completion will be sent your email address. We want to make learning easier and we understand the requirements for care standards can sometime be daunting. 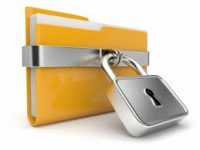 We have extracted the information you require to meet the standards and provided this through the training material that you will have access to with this course. DRABCD (or the easy way to remember: Doctor ABCD). This course will give you the confidence in this module and allow you to meet the standards set by the Care Certificate. 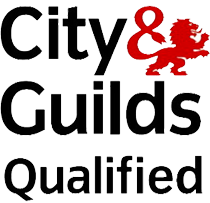 The course is also designed to support you through the level 2 Diploma in Care awarded by City and Guilds. Please contact carol@harpar.com for more information. On completion of the training material you will gain access to an online assessment requiring TRUE or FALSE answers. If you successfully complete the assessment you will be sent a PDF certificate to your email address.